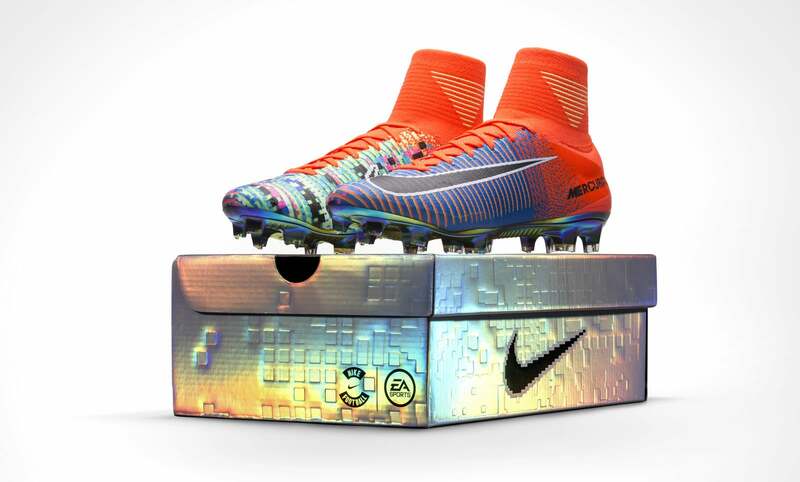 Welcome to 2016, an age in which Nike and EA Sports collaborate on an actual pair of FIFA series football boots. 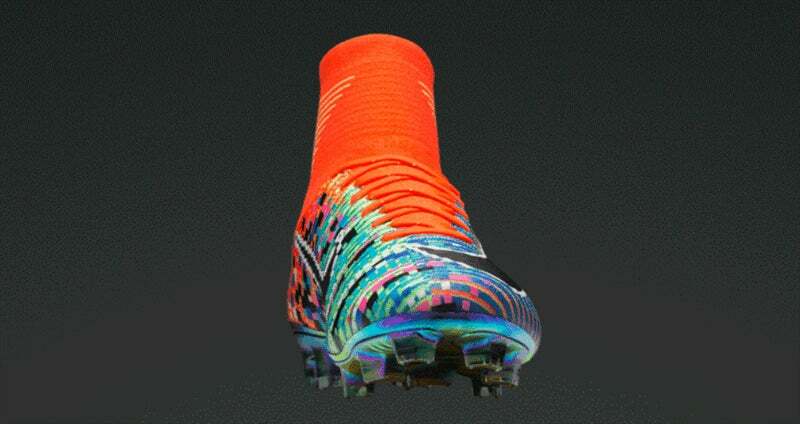 The weirdest part is, in a world where crazy/garish boot design is now the norm in this sport, these are really good. 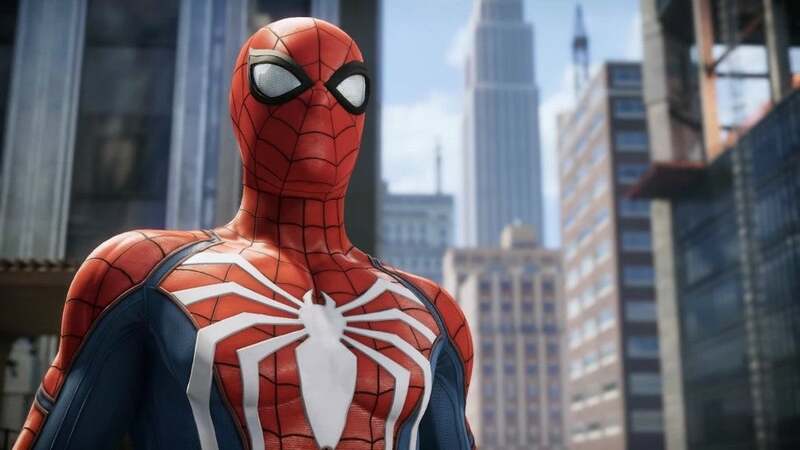 The idea with the pixels on one side and a clear swoosh on the other is that the "boot highlights the progression from the 16-bit graphics of '94 to today's high definition output". There will only be 1500 of these made, so don't bother asking how much they cost.